Radio was a well-established medium by the time we boomers discovered it. Some would argue that television, portable record players and eventually cassette tape recorders were marking the beginning of the end of the radio era by the time our generation embraced it. 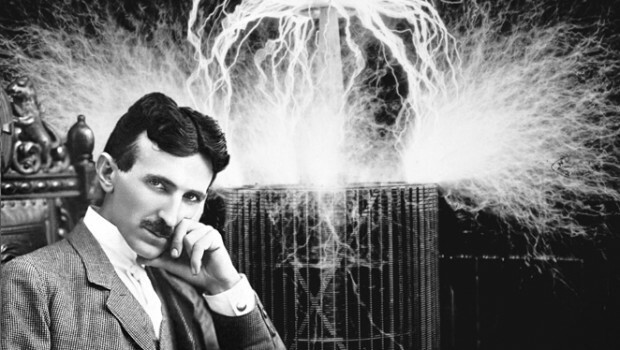 Nikola Tesla: Radio's underappreciated genius. 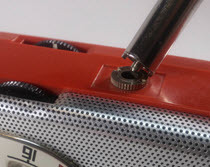 Spend a few moments with me putting transistor radios into their historical and cultural context. The early days of radio are every bit as interesting as our own era. 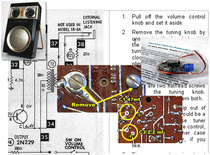 So, if you enjoy these next pages, check out some of the recommended radio history books in the Bibliography, and links to historical websites that follow. What's your favorite part of radio's history? Do you have tips and experiences to share? Questions? Suggested corrections or additions? Leave a comment below. I’ll review comments and post or incorporate the most useful ones. Your email address is required if you choose to comment, but it will not be shared.